The Deputy Police and Crime Commissioner for Merseyside says she takes residents’ fears over crime in Southport “very seriously” after a meeting with local Labour representatives. 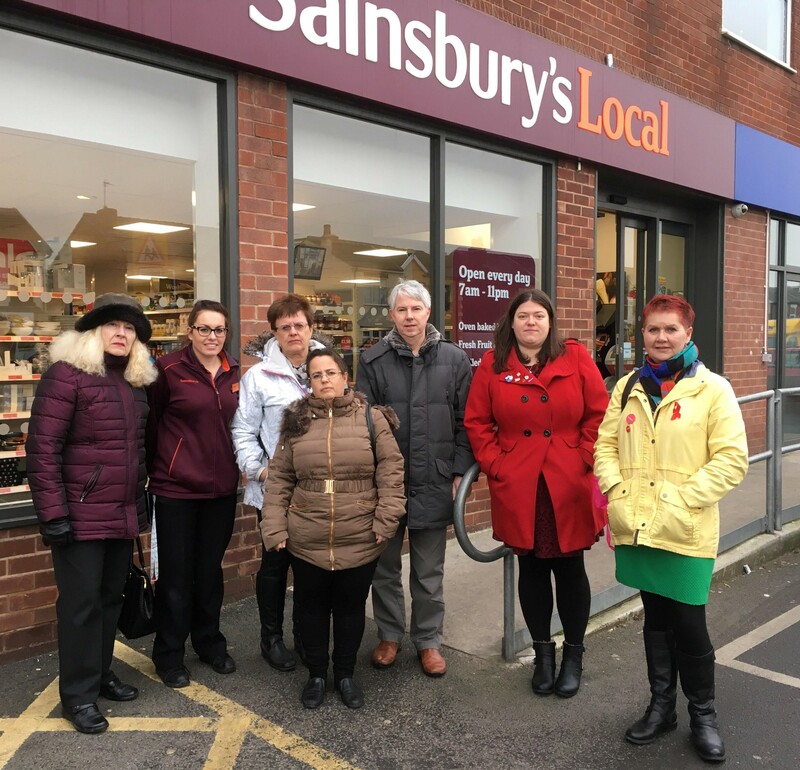 Councillor Emily Spurrell visited the town after a request to discuss recent events, such as the shooting on Eastbank Street, several acts of vandalism and a spate of shoplifting in the area. Talking to Liz Savage, Labour’s Parliamentary Candidate for Southport with Norwood Councillor’s Bill and Marianne Welsh and local election candidates Mhairi Doyle (Norwood) and Janis Blackburne (Kew), Cllr Spurrell gave an overview of the current situation in the town and the wider problems facing Merseyside Police. The Deputy Police Commissioner highlighted that Merseyside Police has been forced to make savings of more than £103m since 2010, with the loss of over 1,500 police officers and staff. 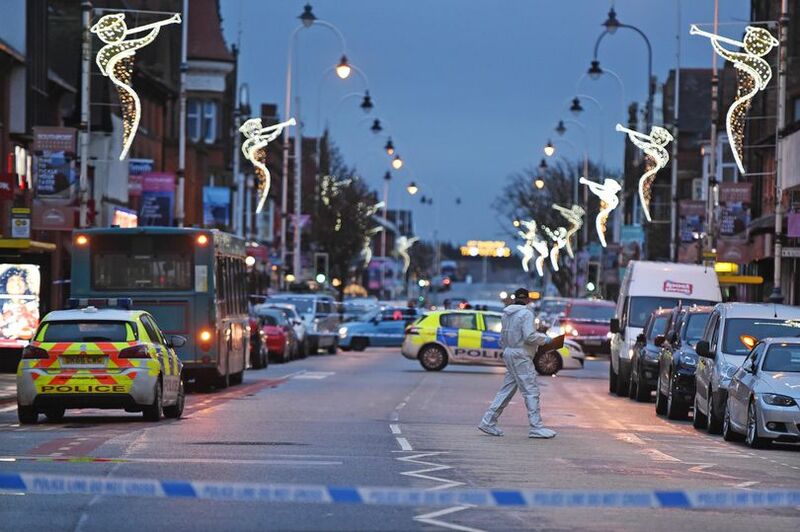 This has forced the Commissioner and Chief Constable to review every area of business and has led to Merseyside Police undergoing a major restructure which moves away from a local command unit approach. Cllr Spurrell said: “Sadly, we are now seeing the results of years of cutbacks to the police budget. Our police service is under significant strain. Merseyside Police has lost more than 1,000 police officers in the last seven years, with further cuts a possibility, yet calls for help continue to increase and the crimes our teams face are increasingly complex. Concerns from residents that there also appears to be a wave of lower-level crimes and anti-social behaviour sweeping the town recently were also raised by the Labour group. forced to employ a security guard after losing around £500 a week through shoplifting, an amount described as “significant to a small store” by staff. Shoplifting has become a major problem for many retail outlets across the country and last month there was outrage as some police forces admitted they did not have the resources to pursue lower-level crimes.